Currently viewing the tag: "foreign aid"
Have NGOs Made Any Difference to Development? 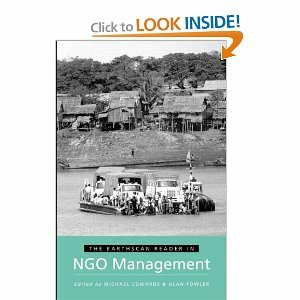 During the 1990s David Hulme (from Manchester University) and I put together a series of conferences and books on the theme of NGOs in international development. In 2005 I was asked to summarize the outcomes of these conferences and to answer the question, “have NGOs made any difference?” You can read the paper here by clicking on the “paper details” button.